Priory Dry Cleaners & Laundry has years of experience in show and theatrical cleaning in and around Gloucestershire and Worcestershire. We have everything that is needed in order to perform theatrical cleaning which includes Perc Cleaning, D5 Solvent Cleaning, water based Aquatic cleaning and specialist hand cleaning. 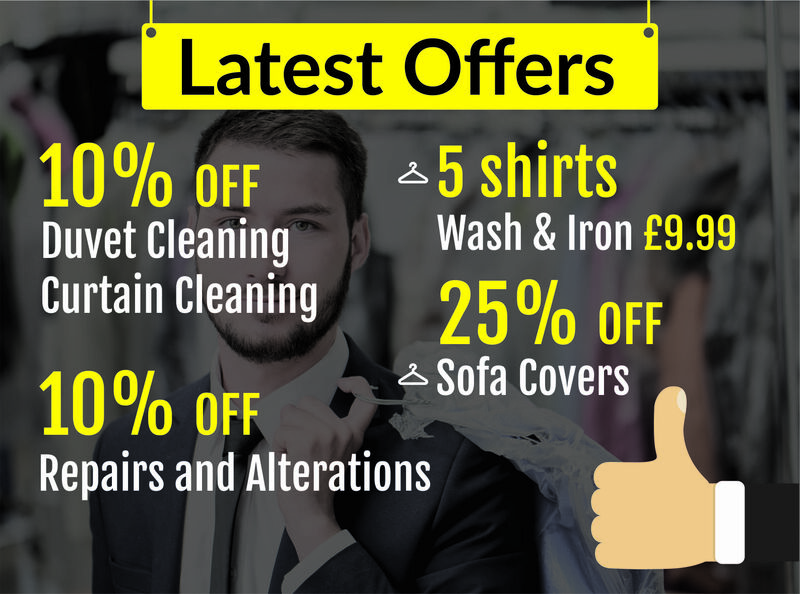 Priory Dry Cleaners have the skill & ability for all situations. Are you in the middle of cleaning theatrical costumes, but you don’t know how to do it? Or maybe you know the cleaning procedure, but the volume of work is too much to handle. 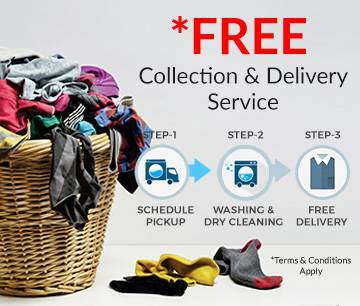 Luckily, help is at hand as Priory Dry Cleaners has the right solution for your problem. 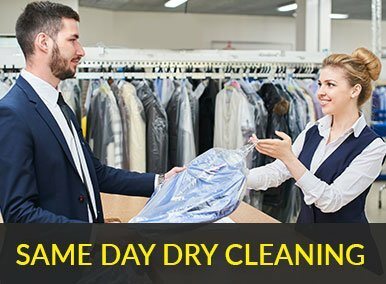 We are Priory Dry Cleaners, specialists in Gloucestershire and Worcestershire and have been in the business for many years now. We have the knowledge, skills and equipment’s to effectively do the job and most importantly we are an eco-friendly company. Priory Dry Cleaners avoid using chemical or detergents that can potentially harm our environment. We make sure that we use the least water possible to lessen the waste of water. Many of our competitors use nasty and hazardous chemicals to carry out theatrical cleaning and in the process use chemicals that will not just damage your health but also our planet. But we, here at Priory Dry Cleaners & Laundry has already gathered enough experience and expertise on how to effectively clean theatrical cleaning and theatrical costumes no matter what type of material is used. Priory Dry Cleaners makes sure that your costumes are safe with us and we strive for excellence in every service that we offer. Contact us now and be one of our countless happy customers today in Gloucestershire and Worcestershire.